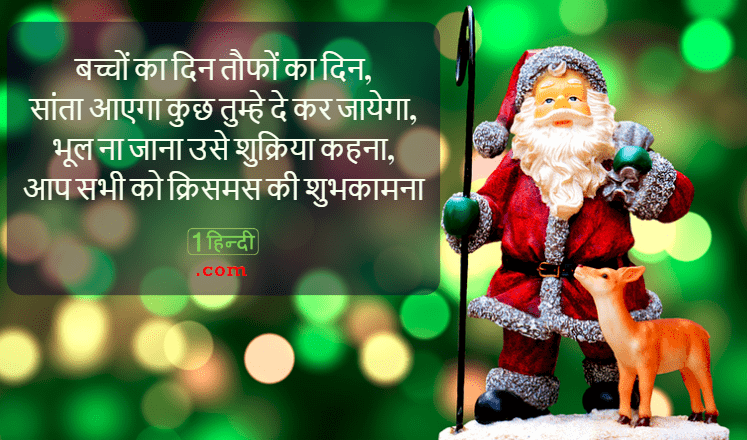 तौफे खुशियों के दे जायेगा! 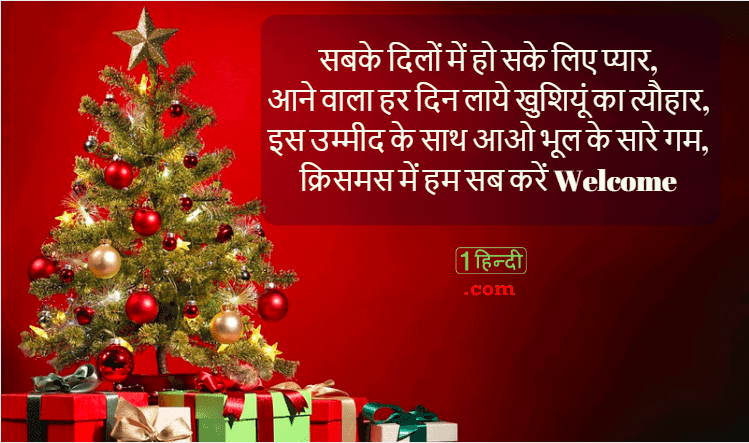 आप सभी को क्रिसमस की शुभकामना ! 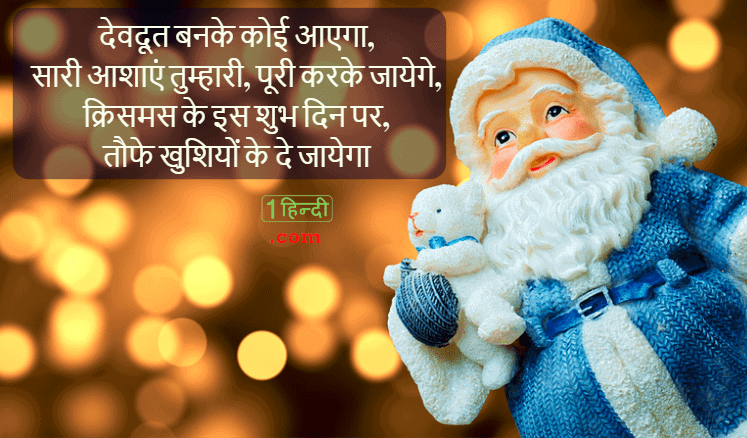 Wow.. what an amazing collection of wishes in Hindi. I’ll send it to all my friends.